Grass is Greener is a duo of New York transplants whose lifetime love for electronic music can be heard in their unique productions, and felt through their dedicated efforts in the local scene. Comprised of SR Serge and EBAR, Grass is Greener is the result of years of experience and passion for underground dance music. Both individuals add something special to the project, their singular accomplishments and skills work together to create a formidable production and DJ team. SR Serge is responsible for the legendary Sullivan Room (Read more here), a club that has had a lasting influence on the way house music is heard in NYC. He has also taken his distinct style on the road, DJing at festivals and venues around the world. EBAR has also been making waves since the 90’s, running three labels (Sifted Recordings, Central Park Recordings, and Quarterlife Records) while spinning at legendary clubs as a deep-house and progressive DJ. They bring their alternate views together for Grass is Greener, a nu-disco/electro styled project that combines the efforts of both, forming a united and distinctive sound. In its relatively short existence, Grass is Greener has produced a fresh blend of tech and electronic music that has reached listeners around the globe, while always staying true to their own perspectives. Even with their long list of productions and remixes, which cover ground from indie dance to tech house, Grass is Greener is able to keep their recognizable style evident throughout. 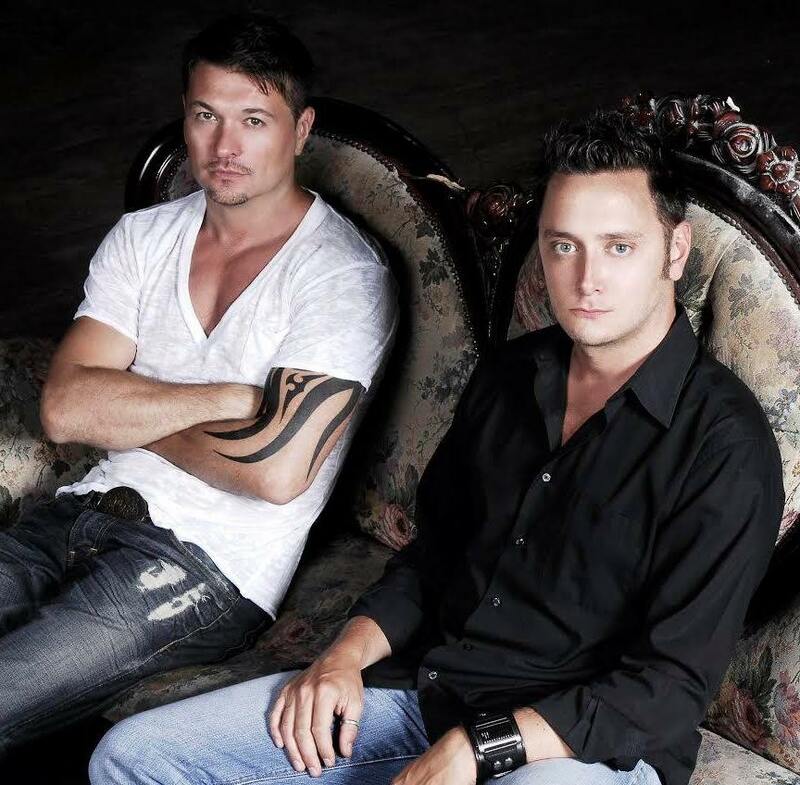 Featured as FRISKY Artist of the Week on January 6th, they will be bringing that style to the airwaves, uniting listeners around the world with their fun and creative vibes. What makes Grass is Greener’s sound definitive? It’s the range of experience that drives it. I have a classical and jazz theory foundation, along with many long years of house music DJing and production. Serge also has years of DJ experience, but also has the benefit of running his legendary underground club, the Sullivan Room in Manhattan, for 12 years, which gives him the insight on what does and doesn’t work on the dancefloor. These are all powerful ingredients for top-shelf music production and DJ sets. How do you think working as a partnership is advantageous? Are there unique challenges that you face? It keeps you focused in the studio, and brings new perspective to your own ideas. They say that “music is what feelings sound like”. If you have different perspectives, it will only enrich the output. Challenges are mainly scheduling ones, busy travel itineraries etc. 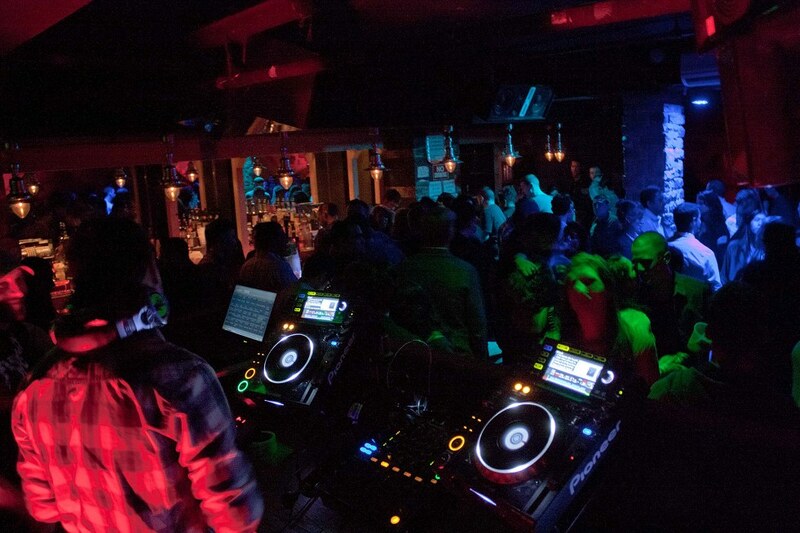 What is your favorite part about being involved in the electronic music scene in NYC? Since it’s so big, you always meet new characters in the scene with whom you can share ideas. It’s also very dynamic, new people are constantly arriving and old stalwarts leave as well. What lies ahead for Grass is Greener? Grass is Greener will be kicking off the New Year with the first FRISKY Artist of the Week episode of 2015. Join in on Tuesday January 6th at 2PM EST [convert timezone] to get a taste of the NYC Underground dancefloor & have some fun! Get ready by listening to FRISKY Loves Sullivan Room!